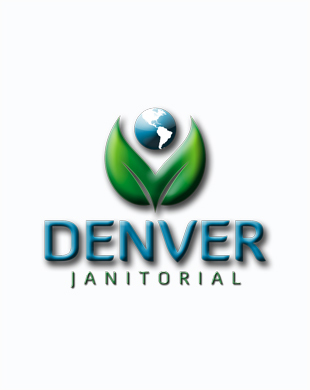 We recently changes from having employees clean our resturaunt to using Denver Janitorial. There is something to be said for professional cleaning as I was never able to get my staff to truly get our floors and bathrooms clean like the DJS team. Having a professional do the work is not only saving me time but money - my staff would take twice as long and do half the job. Thank you DJS! Unlike other cleaning companies I have hired, DJS is excellent! 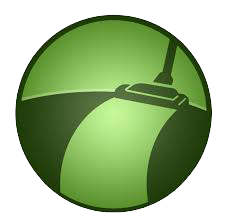 Typically janitorial companies start out doing a great job and slowly start to slack since they know they have you locked into a contract. With DJS there are no long-term contracts so every day is like being a new customer with them. My buidling gets great attention and the DJS team is always prompt and professional. The team is dependable, trustworthy, thorough and they leave our office looking and smelling sparkling clean every time!